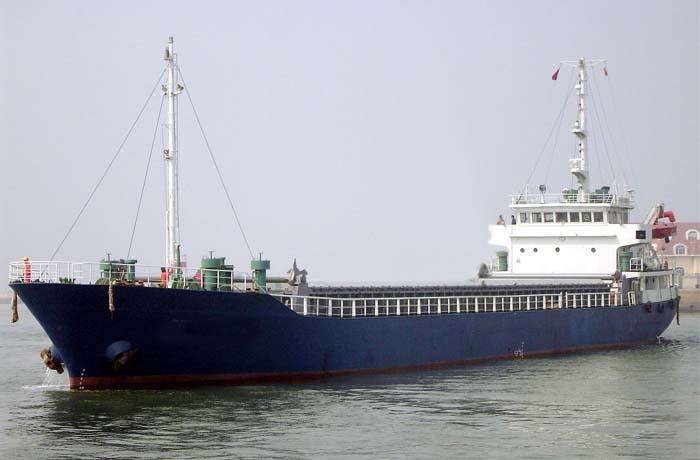 According to local reports, the ship left Yemen on February 24 and the ship’s cook Abdul Hakim Mohsin got into a fight with another crew member Masel Mohammad Quaid, both Yemeni nationals, and the latter stabbed the former with a knife, which led to the death of the cook. The ship’s captain locked up Quaid and put the body of the deceased crew into a deep freezer after the incident, and he informed the Yemen Embassy in India about the murder when the ship reached the coast of Bhavnagar of India on Sunday. The local police detained the perpetrator and will charge him according to international law after an investigation is completed. Ship registration information shows that the Palau flagged ship is owned by UAE’s Oasis Global Marine Services.